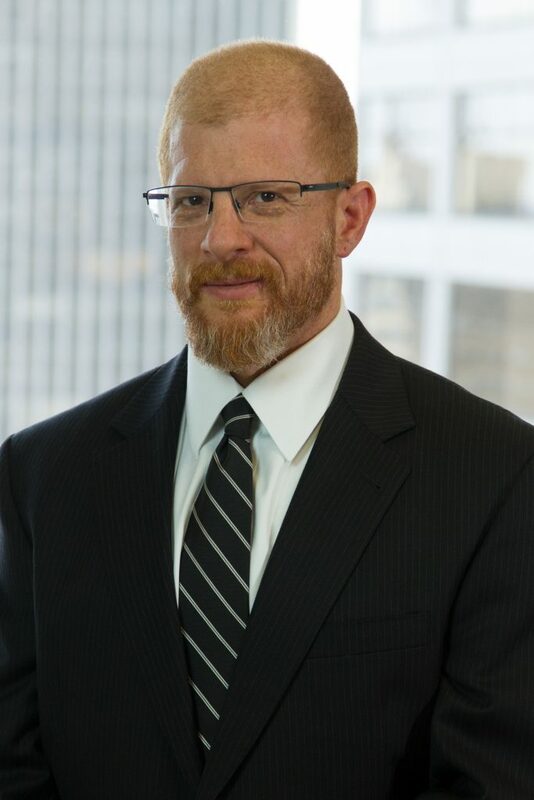 Prior to joining Offit Kurman, Mr. Petrizzo was general counsel of a publicly traded company based in Tampa, Florida, and practiced law at several large law firms in Philadelphia and New York City. Mr. Petrizzo holds a B.S. in business from the State University of New York at Buffalo, a J.D. from Villanova University School of Law, an LL.M. in tax from New York University School of Law and a M.B.A. in finance and marketing from New York University’s Leonard N. Stern School of Business.